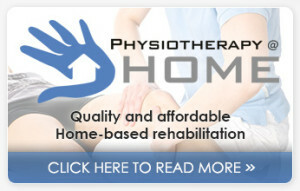 We are a physiotherapy practice, operating in the suburbs of Cape Town, Johannesburg, Port Elizabeth and Pietermaritzburg. 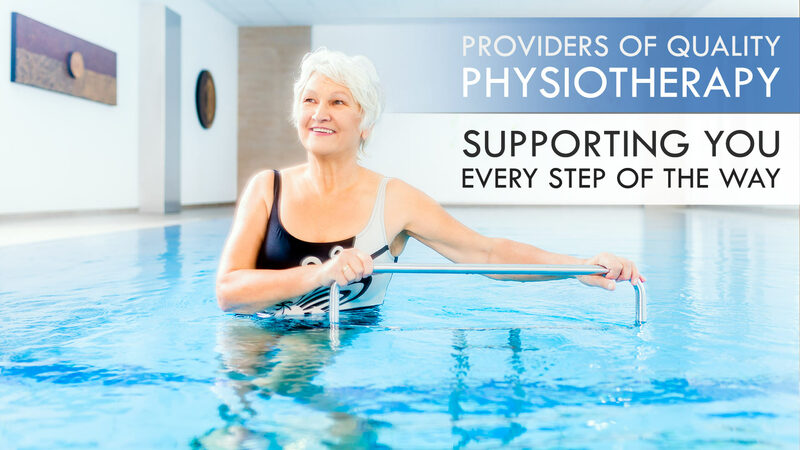 We are a physiotherapy group who have interests in the functional rehabilitation of neurological, respiratory, paediatric and orthopaedic clients as well as care of the elderly. We have over four decades of rehabilitation experience and offer a service which allows us to tailor patients rehabilitation needs to their specific needs. We are a professional team who love what we do and will go to great lengths to achieve the best results for all of our clients. Marc Naidoo and Leron Hector, owners and co-founders of Hector, Naidoo and Associates, are registered physiotherapists, practicing in the dynamic South African healthcare sector. After working in the public and private sector for several years they began to see the growing need for clients to access affordable rehabilitation services in a more convenient manner. 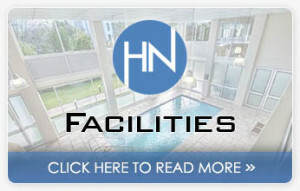 HNA was established in 2010 to meet the growing needs of clients in the community and now is a group of dedicated physiotherapists who seek to provide an unrivaled quality rehabilitation service for a wide variety of clients during any stage of their lives. 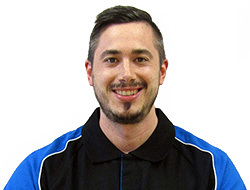 The team has grown since it’s fledgling days and now boasts a physiotherapy team in the Northern and Southern suburbs of Cape Town, Johannesburg, Port Elizabeth and Pietermaritzburg. 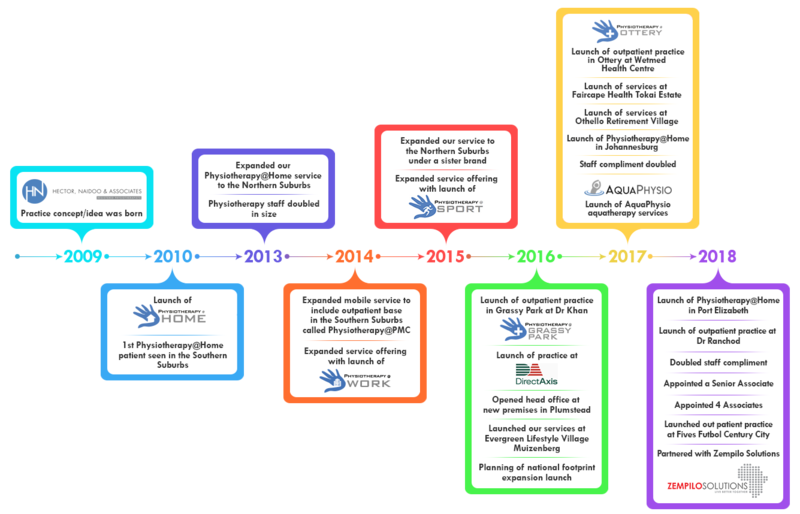 All physiotherapy staff are registered with the Health professions Council of South Africa (HPCSA) and have further professional indemnity cover from the South African Society of Physiotherapy (SASP). Graduated with an Honours degree in Physiotherapy from the University of the Western Cape in 2003 and then went on to complete his Masters in sports physiotherapy in 2007. 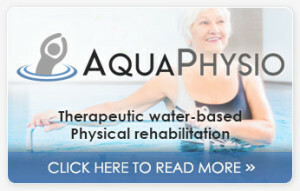 He is currently busy with his Ph.D. specialising in rehabilitation. 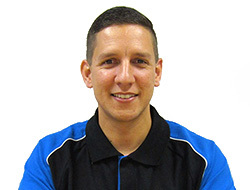 After working in the public sector for two years, he moved on to opening two physiotherapy private practices in the Athlone and Rondebosch East area and enjoyed being the sports physiotherapist for a professional soccer team during 2004-2006 seasons. He was Head of Department of one of Life Health Care’s physiotherapy departments for 9 years and holds an academic position at the University of Cape Town since 2007. He has published a book related to soccer injuries and this has allowed him to make impressive contacts in the arena of sports rehabilitation. Graduated with an Honours degree in Physiotherapy from the University of the Western Cape in 2007. After completing his community service in the Northern Cape, he came back to Cape Town where he worked as a locum physiotherapist at Sport Science Physiotherapy Centre and various other private practices. During this time he was also the sport physiotherapist for a local Rugby club and also provided physiotherapy support for the ABSA Cape Epic Cycle Tour and Two Oceans Marathon. He was assistant manager of a private/public rehabilitation hospital’s physiotherapy department for 6 years before opening Hector, Naidoo and Associates. 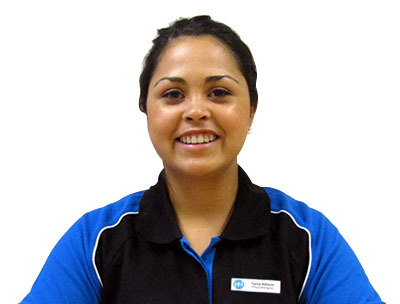 Loren Hendricks, a young motivated female physiotherapist graduated with a B.Sc. 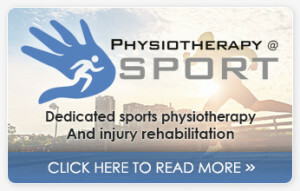 Physiotherapy degree from the University of Cape Town in 2012. In 2013, she started her career in Port Elizabeth, in the State hospitals, where she gained valuable experienced in a wide variety of conditions for both inpatient (adult, paediatric and neonatal ICU; burns; neurology; spinal cord injuries; orthopaedics; chest and medical) and outpatient rehabilitation. At the end of 2015 shed decided to move back to Cape Town, and joined Hector Naidoo and associates. When asked about joining HNA she said, “I was presented with a great opportunity to spread my wings, share my skills, and learn from others in the private sector ”. 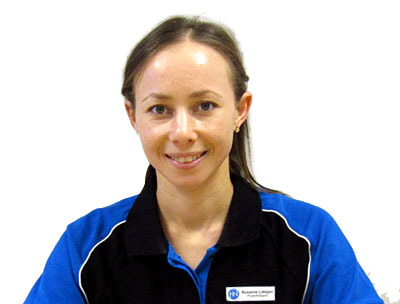 Her special interests in her role as a physiotherapist are orthopaedics, as well as neuromusculoskeletal conditions. 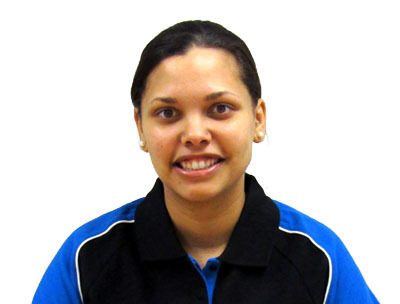 Tania Allison graduated with an Honours degree in Physiotherapy from the University of the Stellenbosch in 2014. After completing her community service in rural KZN, she went on to venture to work in Johannesburg and then came back to Cape Town. In 2015, I started my carer out in acute setting in India for a few months and then moved to JHB where I gained lots of experience in a wide variety of conditions for both in (adult, paediatric, neurology, orthopaedics, medical and chest) and out-patient rehabilitation. At the beginning of 2017 I moved back to Cape Town and joined Hector Naidoo and Associates. I am passionate about rehabilitation and it’s a huge honour and privilege that I get to work in a setting where I get to engage and pursue my interests. I always had an interest in the human body and how it works, having been a dancer most of my life. Struggling with some injuries while dancing led me to physiotherapy. I graduated from UCT in 2013 and did my community service in Mthatha in the Eastern Cape at Nelson Mandela Academic Hospital. Had an interest in neuromusculoskeletal and movement-based physiotherapy. Trained to become a Pilates instructor when I returned to Cape Town and worked in private practice before joining the HNA team in 2017. I believe every person can be helped to achieve their goals through movement, whether it is to be the best sports person they can be or whether they want to live a pain free lifestyle. After graduating in 2012 with a Bachelor of Science in Physiotherapy, Kelly went on to perform her Community Service year at Zola Clinic, a primary healthcare facility in Soweto which has 750,000 people in its catchment area. As the only physiotherapist in the clinic she ran the department and treated both acute and chronic patients individually as well as in a multidisciplinary team. She was largely involved in health prevention and promotion talks and campaigns in the clinic as well as outreach projects to the community. Kelly then worked in private practice treating a variety of conditions including neuromusculoskeletal, orthopaedic, post-operative rehabilitation, paediatric and respiratory issues. She was also involved in treating and managing injuries for gymnasts training and competing at national and international levels for the most part of 2014. Kelly has diplomas in digital marketing and web design and has gained valuable experience in marketing of a business using CRM as well as social media marketing. 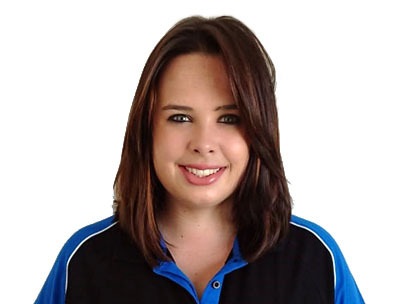 Kelly joined the HNA team in August of 2017. 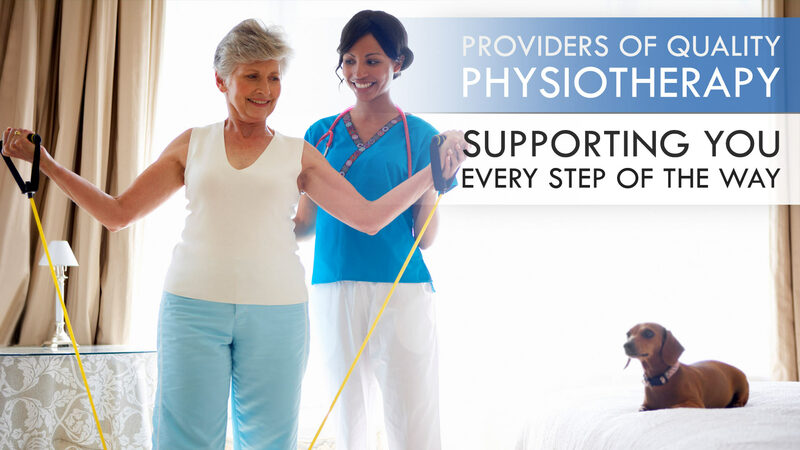 She has a keen interest in health, wellness promotion, fitness and geriatrics. 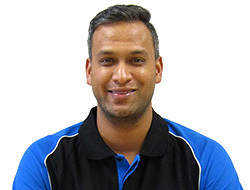 Nirodh graduated in 2003 with a Bachelor of Science in Physiotherapy, including accolades for Best 4th year physiotherapy student and Best Clinical Practice student from the University of the Western Cape. In 2004 Nirodh did his community service at Northdale Hospital as the only physiotherapist for the entire inpatient, outpatient and outreach quota which exposed him to a vast and high volume of patients. In the same year Nirodh completed his post graduate certification in Orthopaedics and Manipulation therapy as well as all Dry Needling modules. Nirodh then moved to the Department of Education to head the physiotherapy department at St Christopher’s School for learners with special educational needs, whilst also servicing the private sector. Currently Nirodh has been successfully servicing the private hospital and outpatient sector for over 14 years while staying abreast of latest treatments and processes in his field. Nirodh has also cofounded and established a private subacute rehabilitation hospital in KZN. Nirodh also runs several specialist clinics for vestibular rehabilitation, botox/spasticity, cardiothoracic and respiratory rehabilitation including cough assist, stroke rehabilitation, chronic pain groups and aquatherapy. 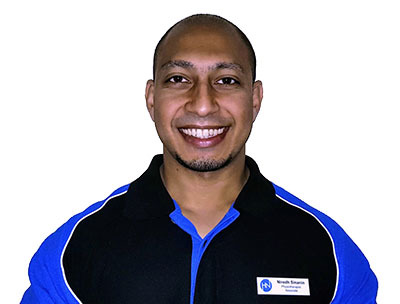 Nirodh joined Hector Naidoo and Associates in 2019 as an associate to grow the Physiotherapy at Home business in Pietermaritzburg. Do I need a doctor’s referral to be seen? 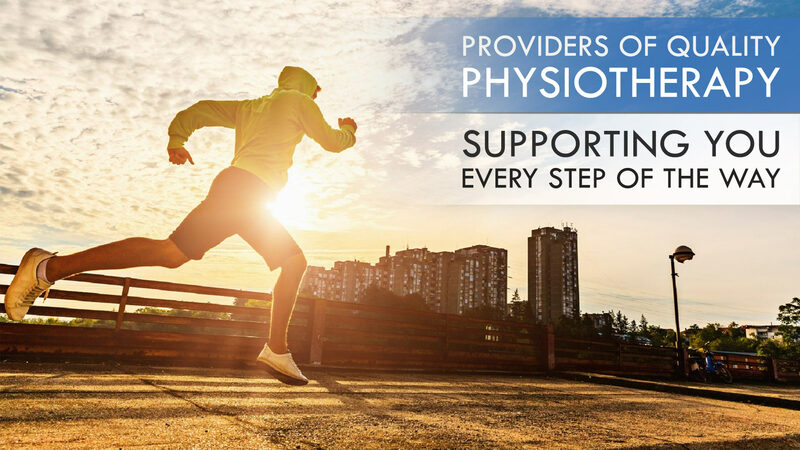 Physiotherapists are first hand practitioners, and this is the reason no doctor referrals are necessary to see a physiotherapist for a specific condition. We do welcome referrals from doctors but it is not a prerequisite. We accept all medical aids and are registered service providers for them. All new appointments will be scheduled within 24 hours of initial contact. We are available Mon to Fri 8:30am to 6pm, Sat 8am to 10am. Our fees vary, so please contact our office for the updated rates. We use the SASP fee structure. 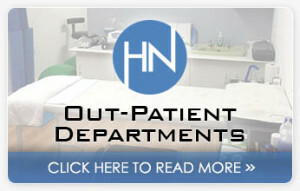 We accept both medical aid and cash payments. Will I see the same physio each time? 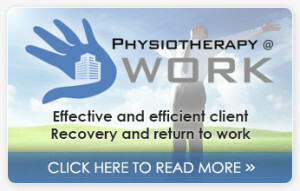 You will be treated by the same physiotherapist unless you want a change of therapist. The physio was an absolute Pro!! I would highly recommend her, she was firm but gentle and I feel a huge improvement, wish I could take her home with me. Thank you!! Thank you so much for the care and patience with my dad, excellent service! Totally satisfied with the whole experience, having the treatment in the comfort of my own home was very convenient and satisfying.